Joe is photographer and working actor in Los Angeles. Being an actor, Joe has a unique insight into what makes a successful headshot and prides himself on creating a very comfortable environment for actors to work in. 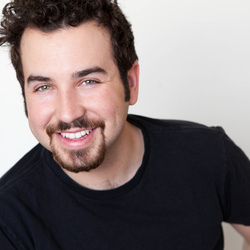 Joe was born and raised in Tucson, AZ and graduated from the University of Arizona with a BFA in Acting. "Every day is a gift. Don't forget to look up."